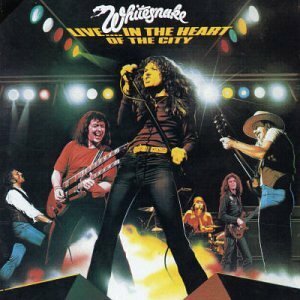 Download "Whitesnake - Ain't Gonna Cry No More" for FREE!!! Knowing I must face another day. been a cross to bear. Falling down to wash my sins away. Hey, ain't gonna cry no more today. I realise I'm on my own again.